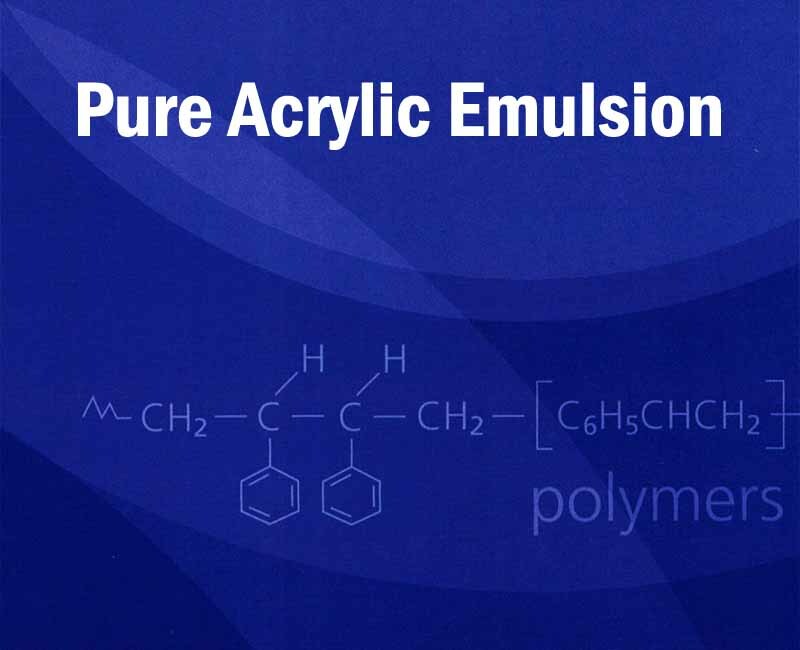 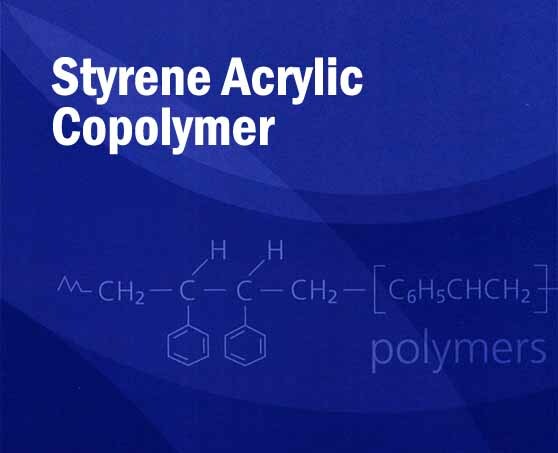 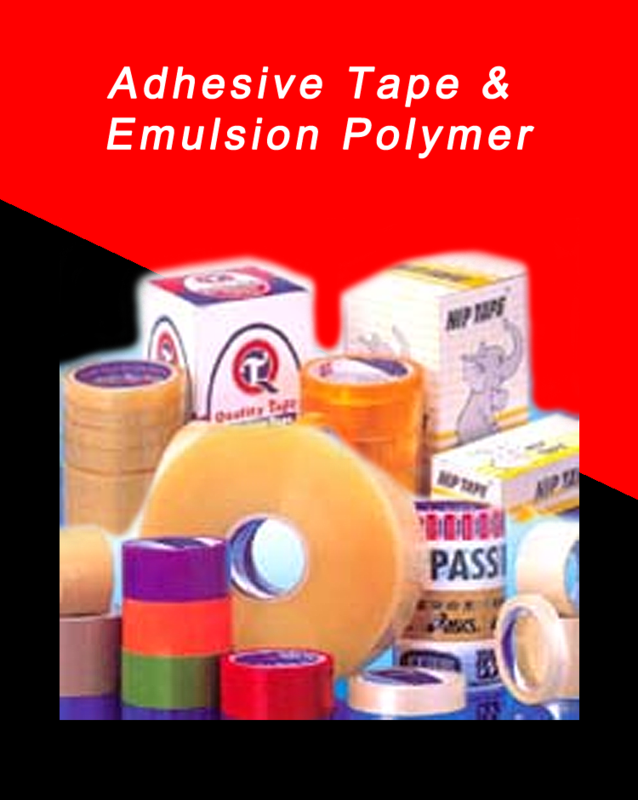 Coated with specially formulated Pressure Sensitive acrylic adhesive, exhibits good tack, peel strenght and cohesion strenght. 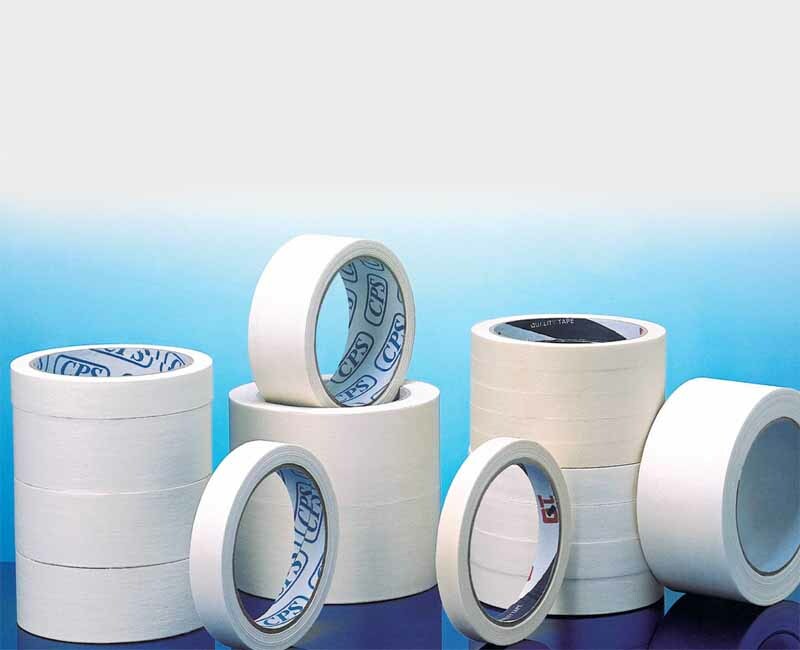 Double Sided White Foam Tape exhibits high adhesion and cohesion, suitable for indoor condition and mounting purposes. 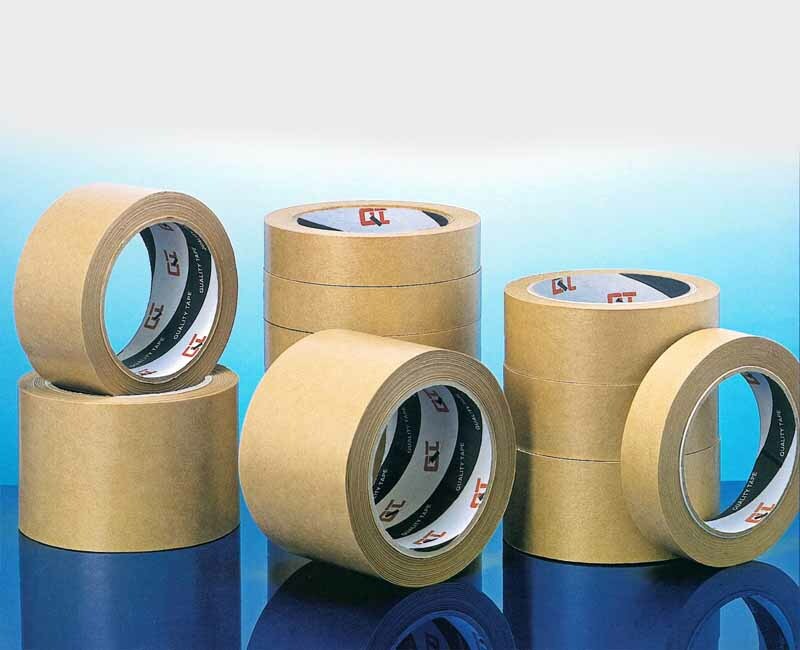 Double Sided Black Foam Tape exhibits excellent gap filling properties. 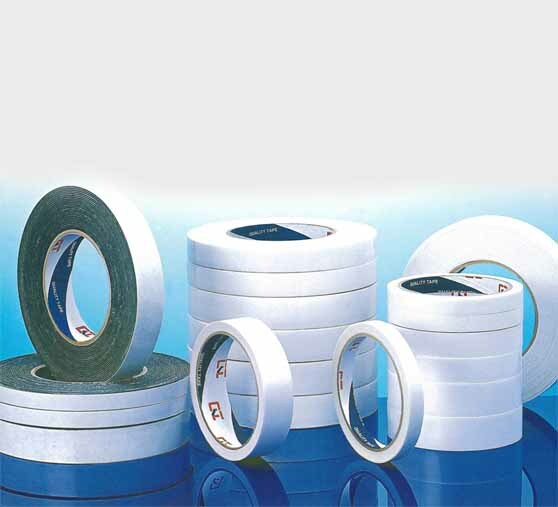 It is ideal for mounting and holding fixtures material for both indoor and outdoor usage. 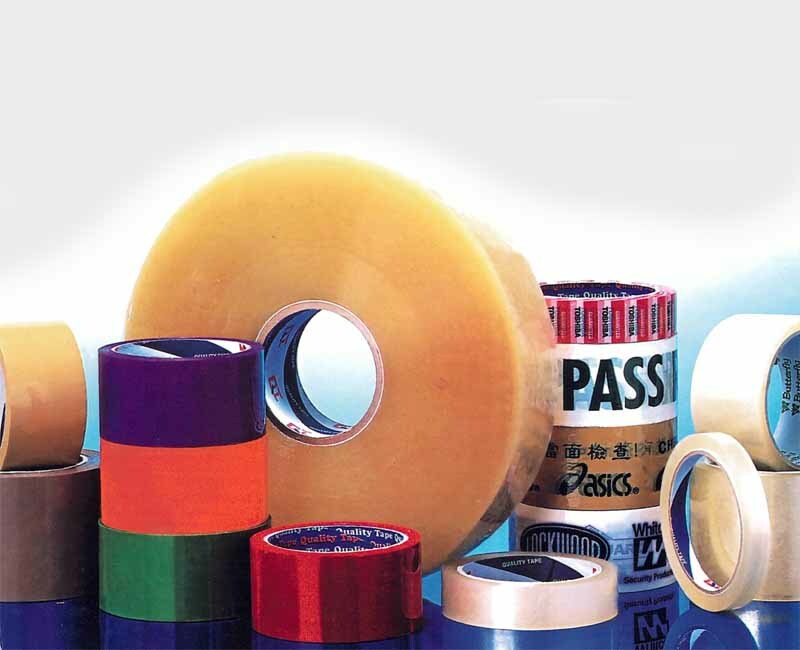 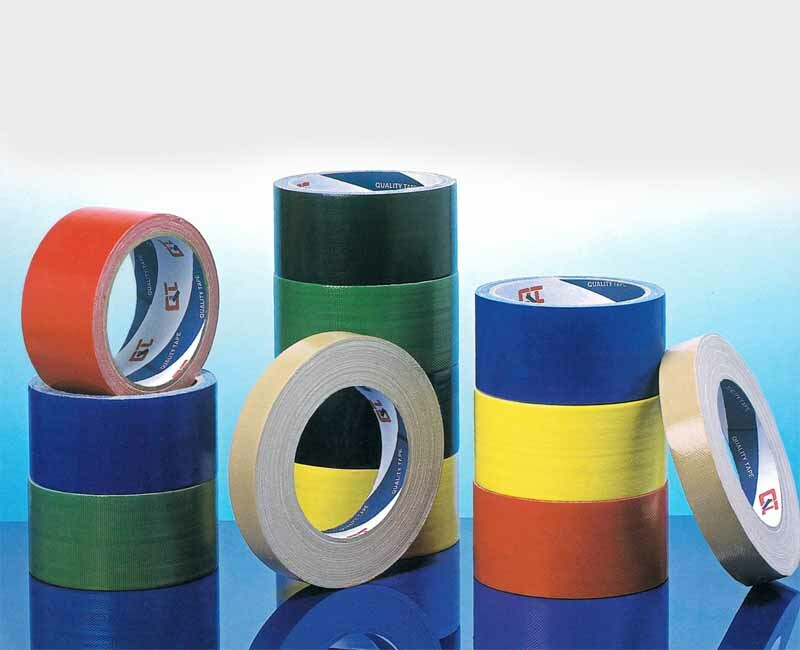 EVA Foam Tape exhibits high adhesion and cohesion, abrasion resistance and vibration isolation. 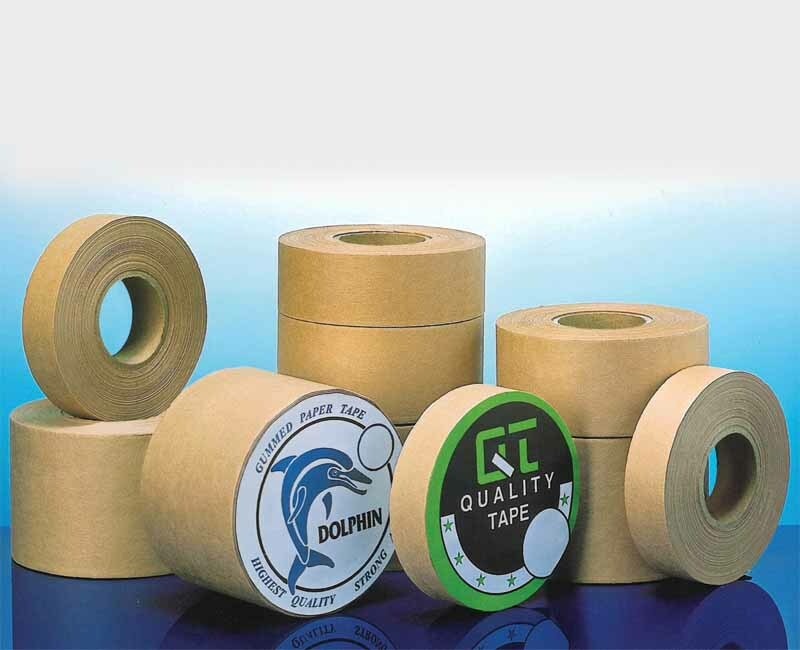 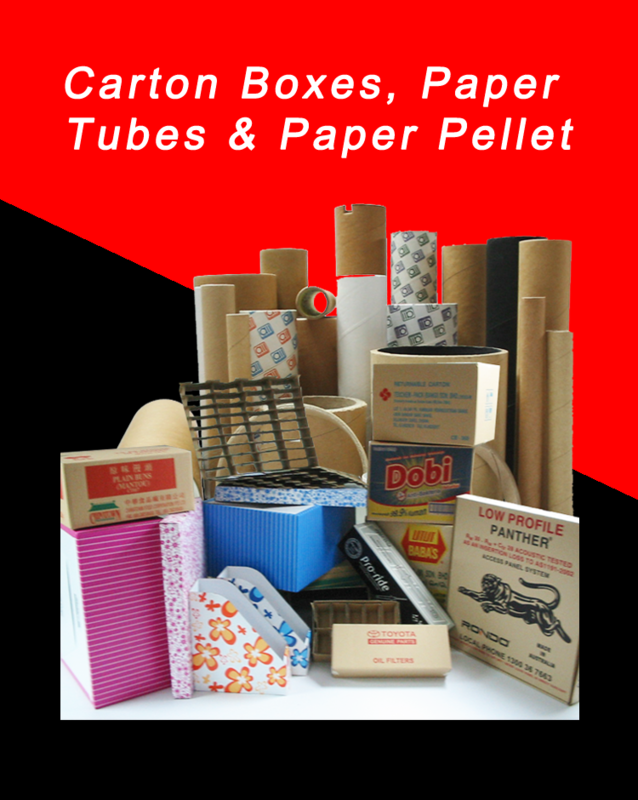 P.E Foam and EVA Foam - The Foam Tapes are used as versatile mounting tapes for the mounting of light objects, They can be applied as rolls in different widths or die-cut into various shape. 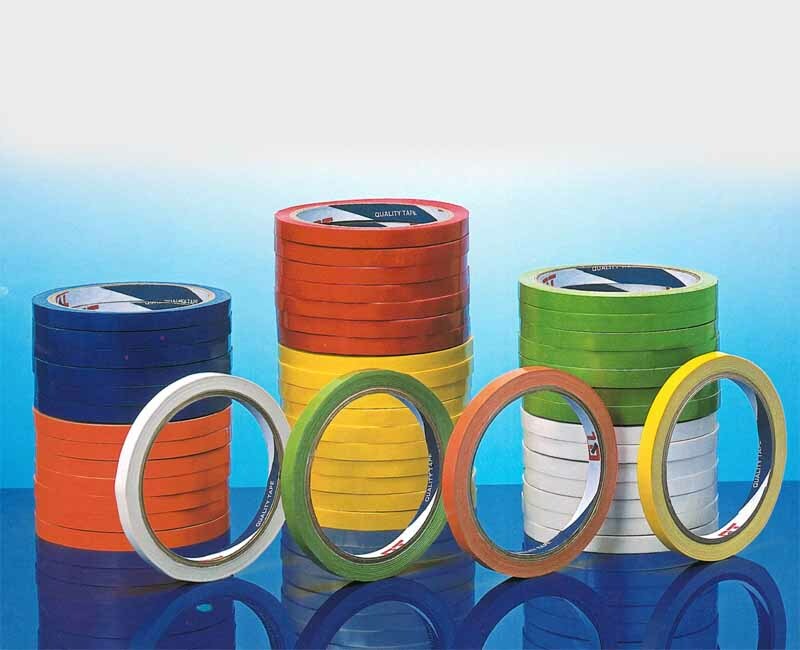 They are useful as gaskets of all kinds, for the mounting of nameplates or decorative strips on most surfaces. 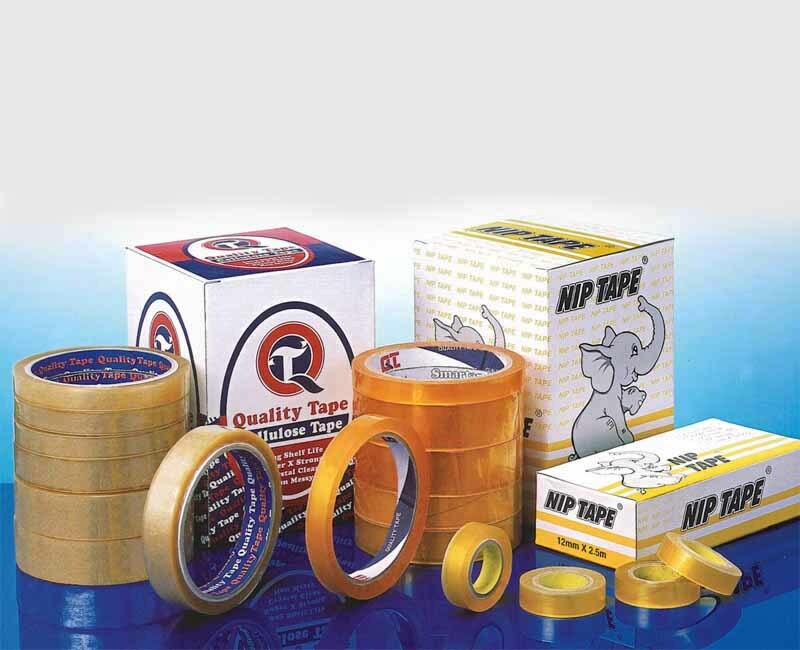 Ron-Seng Group of Companies is geared constantly developing partnership with customers.